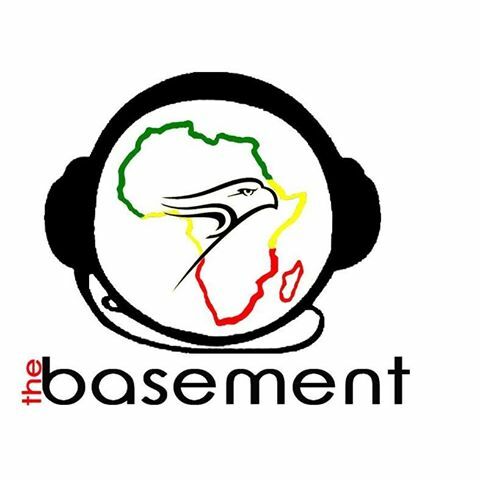 The Basement is an extension of ABS Laurier (the Association of Black Students), which is a service provided by Laurier through the Diversity and Equity Office. The purpose of the show is to act as an unofficial voice of the community for students on campus who may feel like they don’t necessarily have a platform to express their beliefs. While the opinions shared on the show do not directly represent all the views shared by ABS, the DEO or the general student body, we strive to provide valid discourse on the relevant issues arising both on campus and off campus and explore multiple perspectives when observing these issues. One of the crucial functions of the show is to educate and stimulate discussion; the opinions we share may not be able to present everyone’ ideas but the goal is to get people talking about the issues or at least be aware of what’s going on around them. This program visits issues regarding race, gender, sexuality, pop culture and so forth.